Fuji Bikes has introduced its fastest, most aerodynamic and most forward-thinking bicycle to date, the new women’s-specific Supreme. Beginning with a clean slate, Fuji engineers tackled what has become the twin demands of modern carbon race machines. 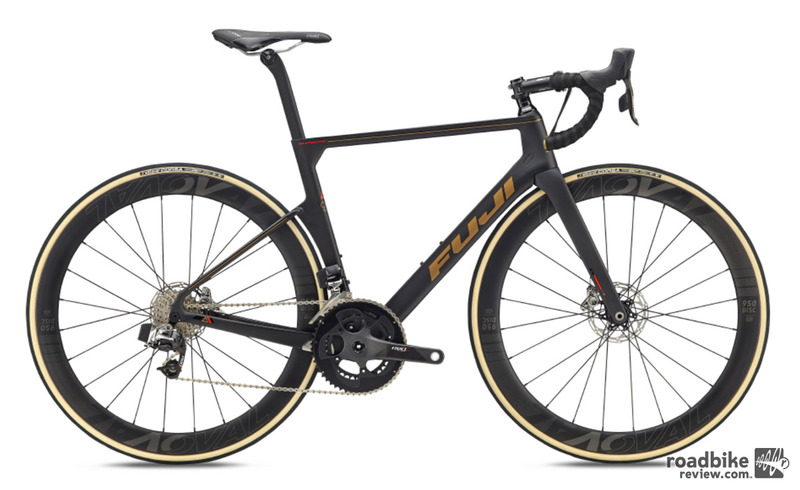 The two-year redesign of the Supreme is the first of a new breed of Fuji carbon road bikes, with a design DNA destined to be the company’s signature in every bike it builds. Based on a 125-pound rider traveling at 25mph over 40km, the new Supreme saves a claimed 1 minute and 19 seconds over the Transonic – and 3 minutes and 23 seconds over the current Supreme. 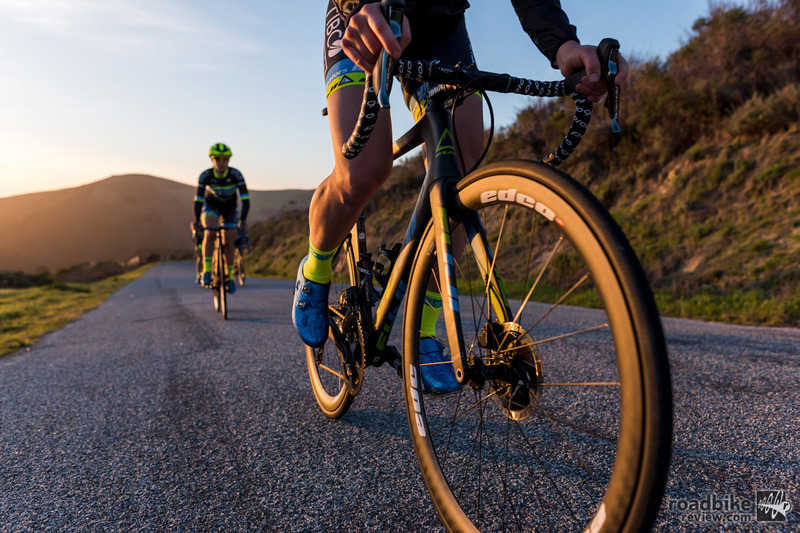 The new bike has also proven itself in the real world, crossing the finish line to win the Valley of the Sun Criterium in February under three-time national champion Kendall Ryan of Team Tibco-Silicon Valley Bank. This win adds to the history that began in 1974, when Fuji sponsored the first U.S. women’s national team, a decade before women’s cycling became an Olympic sport. To learn more, head over to www.fujibikes.com.